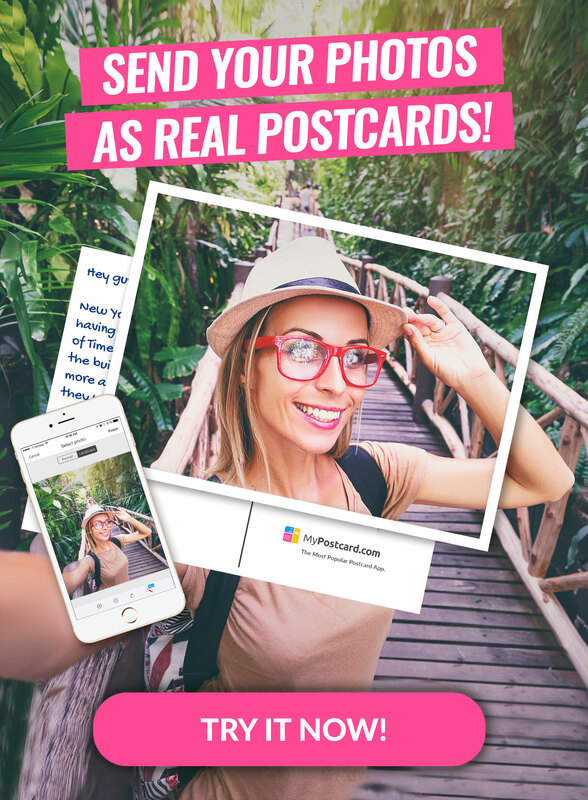 Less than two decades ago, back when there wasn’t an ultimate top lifestyle blogger and blogging was a personal concept – internet users would sign up for accounts to find their own space to record their daily musings. It was something like a diary, only out in the open, with interchangeable fonts instead of handwritten notes, and passwords instead of padlocks. While it’s certainly still popular to use blogs like personal journals, some have found a way to recreate this platform and wield it for influence. 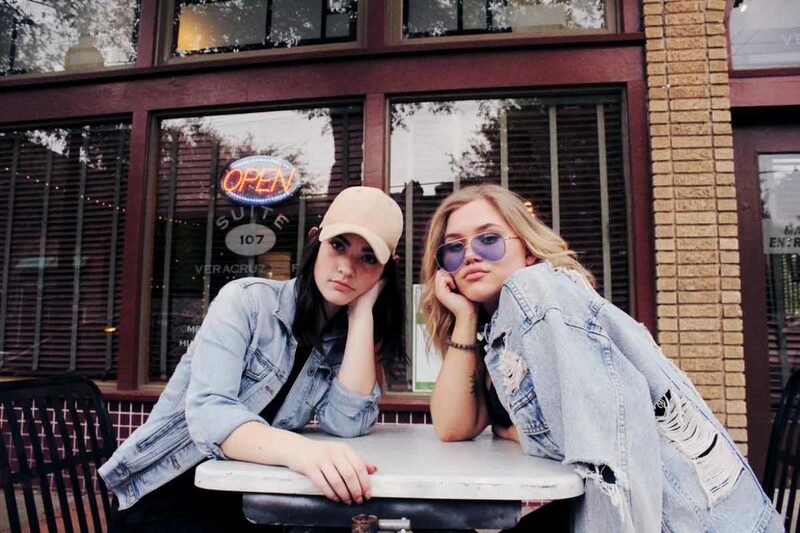 Many of these blogs thrive on various social media platforms; Instagram, for one, thanks to its curated gallery, has become a favorite hangout for bloggers. Whether you’re an amateur blogger looking for celebs to keep up with, or a regular Joe looking to find inspiration in the mundane, these bloggers can help you rediscover life – and help you live the fullest. 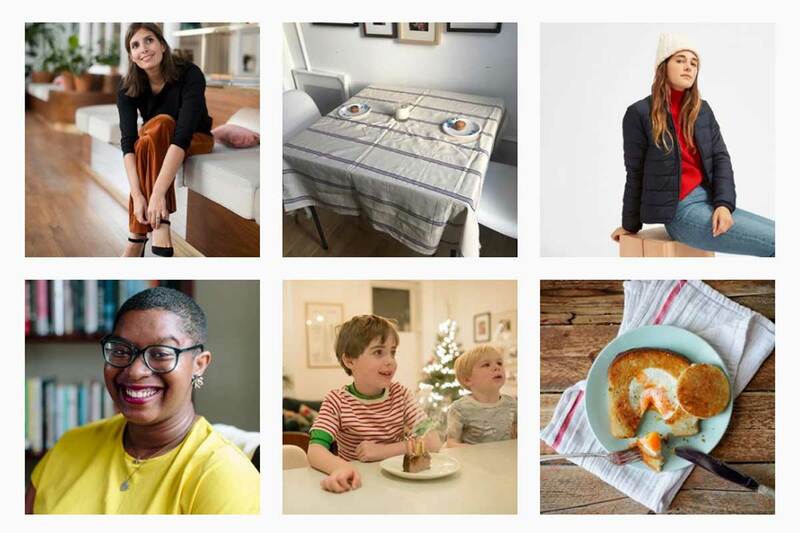 We have listed down ten of the top lifestyle bloggers on Instagram, and they have got you covered, from fashion and lifestyle to home and business. Cop off their looks and adventures, or dive into their treasure trove of life hacks by following them! @juliahengel of Gal Meets Glam has shown off her creativity ever since studying in college. Her journey to blogging took long periods of research, starting with the scraps of HTML coding to following tutorials on YouTube. Blogging took a backseat when she landed a job in San Francisco, but in 2013, she finally took the dive and began running her blog full-time. This glam girl puts her focus on fashion, beauty and travel, helping girls achieve the look – and the life – that they want. @cupofjo’s Joanna Goddard was born in France but now lives in Brooklyn with her family. Still true to her French roots however, Joanna is a creative force behind many lifestyle magazines, including Conde Nast Traveler, Glamour and Martha Stewart Living. It makes tons of sense that she has now moved on to her own blog, where she has all the creative liberty she could want to talk about her absolute favorite topics: food, fashion, recipes, even celebrity interviews! @abeautifulmess is made up of blogging sisters Emma Chapman and Elsie Larson, showcasing their own-made hacks for their beloved hobby: crafts. What started as a lifestyle blog soon blossomed into a gorgeous company. A Beautiful Mess has grown into a platform that inspires one to enjoy a vivacious, grounded lifestyle. Anchored with their Southern soul, they share helpful posts paired with stunning pictures that are sure to inspire every reader. Visit their blog for DIY projects, crafts, recipes, and stories about their lives as moms, wives, friends and women. Ryan Clark is a high fashion man and the brains behind High Fashion Living: a go-to source for men’s (and women’s) fashion. Who says men don’t blog! He used his platform to review capsule collections, lookbooks, and seasonal campaigns from high-end brands such as Paul Smith, Tom Ford, Louis Vuitton, Chanel, and more. With his sleek and edgy pictures- many of which coming straight from the runway, everyone needs to be following his adventures! Ryan is a GQ ambassador himself and could inspire anyone to be well-dressed. @thekentuckygent’s Josh Johnson is a true-blue Southerner. Using blogging as a platform to show how the true southern gentleman should live life, Josh showcases his fashion, writing and photography skills. While doing so, he shares the best eats around the south, as well as stiff drinks, home DIY and recipes of his own making. Grace Atwood belongs to the royalty of the do-it-yourself niche. This fine lady’s blog covers topics ranging from everyday style and travel, right up to your favorite book! Growing up in Cape Cod, Grace is all about cherishing the little joys of life. Her DIY designer series consists of jewelry and crafts, setting her lifestyle blog apart from the others. Other than that, Grace’s classic fashion sense makes her blog an instant favorite! And while you’re browsing her posts, you might want to go so far as to visit her shop too. @chrisburkard is a strong advocate for nature, and his trips to Iceland made him a lifestyle blogger favorite. He writes thoughtful proses which, along with his beautiful photographs, motivate you to give your own contribution in bettering the environment. Chris has recently premiered his film, Under an Arctic Sky, which reveals his Icelandic journey from the most remote corners of the country. View his breath-taking pictures on his website, in which he surfs the Icelandic waters during the day, and gapes at the rainbow-colored aurora during the night. @adventurouskate’s Kate McCulley was named one of Forbes’ best travel blogs in 2017. And why not! She travels the world alone – exploring solo around 70 countries off the map! Whether you’re an expert backpacker or a novice camper, you might want to visit her blog for some tips about traveling alone. Her blog and Instagram feed are great sources for amazing destinations, eats and products to use during travels. @eyeswoon’s Athena Calderon is a curator of home, design and living inspiration, thanks to her background: she’s a chef, tastemaker and an interior designer. Her blog, Eye Swoon, is all about the details, and how they make life beautiful. Visit her blog for redecorating tips plus recipes! Crissy of @dearcrissy has successfully garnered millions of ardent viewers, thanks to her delicious dinner ideas that are quick and easy to make. And who doesn’t love food – especially when it’s easy! Her menu suggestions cover mains, breakfasts, soups, and even vegan options! Of course, her blog includes wellness and DIY hacks as well. Follow her for quick food tips, holiday gift picks and parenting guides. If you’re feeling pretty ready to become an Instagram star yourself, make sure to refresh your Instagram filter knowledge. And of course, your group selfie and true selfie styles.